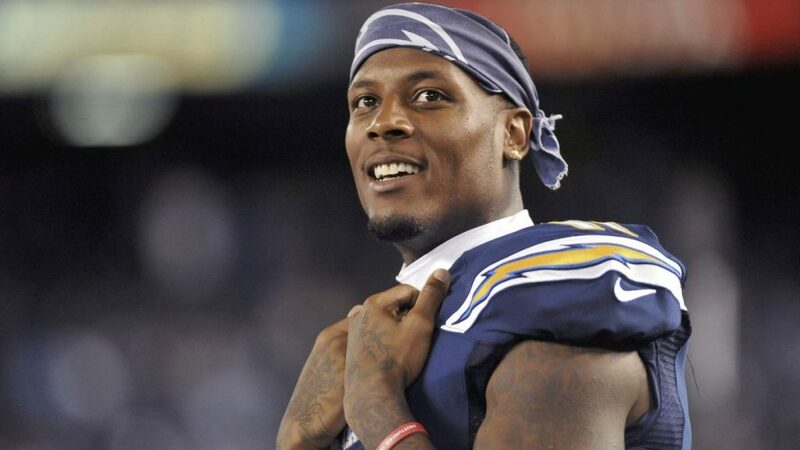 Chargers wide receiver Stevie Johnson tore his meniscus at practice Sunday and will undergo surgery “soon” according to Michael Silver of NFL Network. It’s “unclear,” per Silver, whether this will end Johnson’s season, but the development is still bad news for San Diego’s otherwise loaded passing game. The 31-year-old Johnson hauled in 45 catches for 497 yards and three touchdowns last season, finishing fourth on the team in receptions. He was primed to make starts in the slot alongside Keenan Allen and deep-threat, free-agent pickup Travis Benjamin. 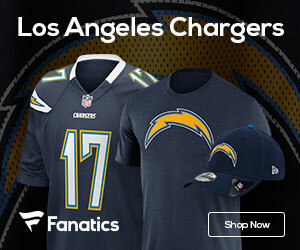 Johnson’s injury means a bigger role for Benjamin and veteran tight end Antonio Gates along with a healthy dose of snaps for pass-catching backfield threat Danny Woodhead and wideout Dontrelle Inman.